One more public interest litigation has been filed in the Bombay High Court seeking constitution of a Commission of Inquiry headed by a retired Supreme Court judge to investigate the death of former CBI judge presiding over the Sohrabuddin trial, judge BH Loya. 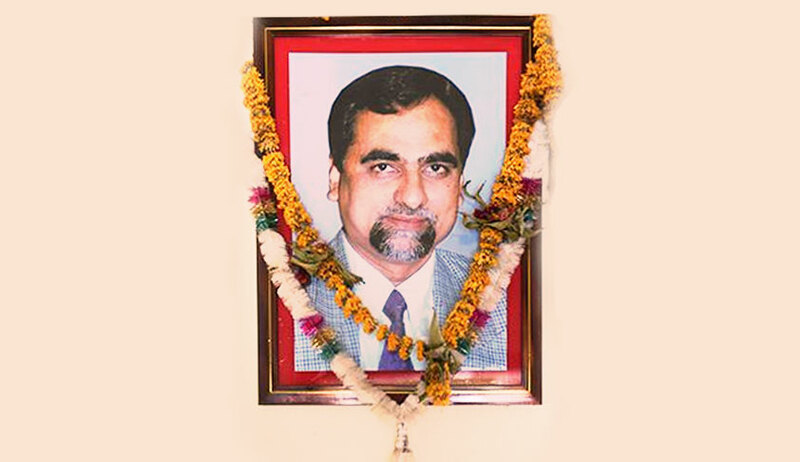 The petitioner, Bombay Lawyers’ Association, has primarily relied on The Caravan’s report dated November 20, 2017, which gives a detailed account of the mysterious circumstances surrounding Judge Loya’s death alleged by his family members. “This news report has shaken the conscience of the judiciary as well as the legal fraternity. If independence and integrity of the judiciary is to be preserved, then the death of Judge Loya and the circumstances surrounding the same should be thoroughly investigated by a Commission of Enquiry headed by retired Supreme Court judge,” the PIL stated. Apart from this, the PIL quotes various new stories published since The Caravan’s report, including LiveLaw’s report regarding Latur Bar Association’s resolution demanding a court-monitored CBI inquiry into judge Loya’s death. This is the second PIL filed at the Bombay High Court seeking an investigation into judge Loya’s death, the first one was filed at the Nagpur bench. Apart from this, around 470 members of the Punjab and Haryana High Court Bar have written to the CJI seeking a probe into the late judge’s death. Retired judges of high courts like Justice AP Shah, Justice BH Marlapalle, Justice BG Kolse Patil, even former Supreme Court judge (retd) Justice PB Sawant have sought some sort of a probe into the matter in light of The Caravan’s report. This PIL will soon be mentioned before Acting Chief Justice VK Tahilramani.